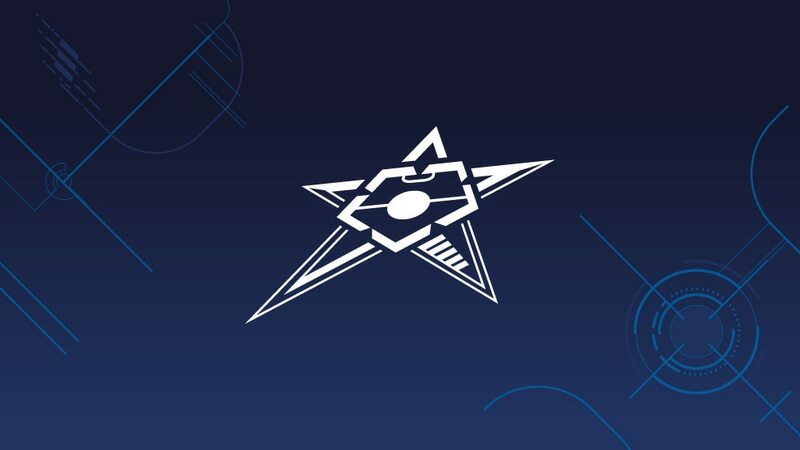 Inter FS, Barça, Sporting CP and Kairat Almaty have clinched UEFA Futsal Champions League finals places after topping their elite round groups. The four group winners progress to the knockout finals, with Kairat to host the event at Almaty Arena (as appointed on 3 December), the matches on 25 or 26 and 27 or 28 April and draw date to follow. Preliminary round survivors Vytis, who hosted Inter's group, were the first Lithuanian team to make the elite round – the 32nd different nation to be represented. Juozas Lubas of Vytis became the youngest-ever player to feature in an elite round line-up, against Halle-Gooik on Wednesday at 16 years 176 days. Staging the group, two-time champions Barça beat 2015/16 champions Ugra Yugorsk on Sunday to join their Spanish rivals (who pipped them in last season's semi-finals in Zaragoza). 2010 winners Benfica and three-time runners-up Sporting had met in 12 Portuguese play-off finals but never in Europe until Sunday. Benfica, trailing on goal difference, had to win at Sporting's Pavilhão João Rocha and took the lead through Robinho, only for Cardinal to level with a double penalty late in the first half. André Coelho hit the post for Benfica with 18 seconds left, and it finished 1-1. Sporting CP have got to three finals, losing the last two to Inter. Two-time winners Kairat (who have contested all 13 elite rounds under the current format) have increased their record tally of finals appearances to eight, one more than Inter and two above Barça and Sporting. Runners-up A&S Futsal Pescara were the seventh different Italian side to participate in the elite round, one more than Ukraine.